The extensive grounds of Radley College, the famous boarding school for boys aged 13 to 18, lie to the north-west of the village. The school has 690 pupils and was founded in 1847. The main school building is a Grade II listed building known as the Mansion House, which was built originally for Sir John Stonhouse. The 400-year-old Radley Oak, with a girth of some 28 feet, is found near the College lake in Radley Park, at the edge of the golf course. 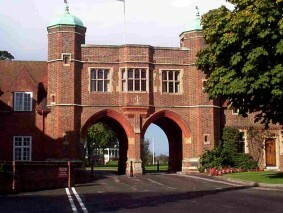 The main entrance to Radley College is on Kennington Road – past The Lodge and up a drive lined with horse chestnut trees. Many of the music events at Radley College are open to the public. 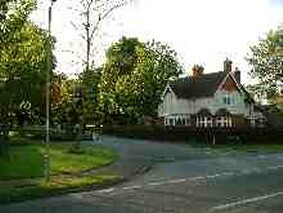 public footpaths through the college grounds. 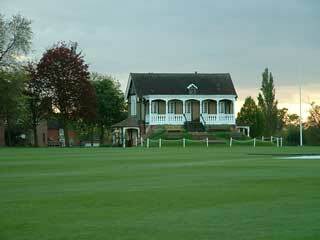 Radley Cricket Club plays its home games at Radley College during the school’s summer holidays. Radley College boys are encouraged to undertake work in the local community and are available to help elderly or disabled Radley residents on Wednesday afternoons with garden or other jobs requiring manual labour. Anyone requiring assistance should contact the superivising master Paul Gamble on 01235 543187.